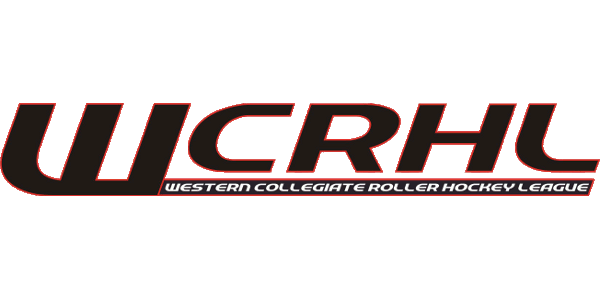 The WCRHL is looking for stories and photos of your college roller hockey experiences. The WCRHL staff are all WCRHL alumni and have fond memories of playing in the WCRHL and for their schools and want to hear your stories! Email the league at [email protected] with your stories! Email the league at [email protected] to get on the alumni mailing list and be notified of our Annual Alumni Game. 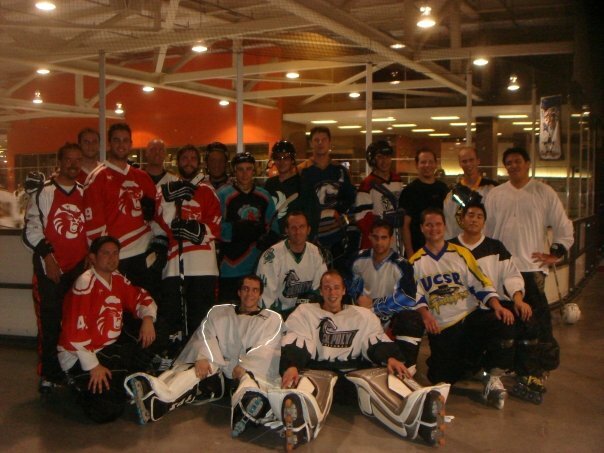 The WCRHL hosts a College Roller Hockey Alumni Game each season. 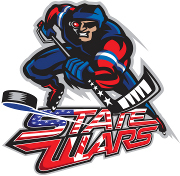 The 2015-2016 season will once again see 2 Alumni Games; the first will be held in the evening on Saturday October 22, 2016 at Silver Creek Sportsplex in San Jose, CA. The second will be held in Southern CA, time and location TBD. The Alumni Game is free of charge and open to all college roller hockey alumni. If you played in the WCRHL or any of the other NCRHA Member Organizations, you are eligible. It is a fun, friendly game, where the main goal is to show up old teammates and rivals! The WCRHL is always on the lookout for qualified officials, scorekeepers and event supervisors. Email the League Director, Brennan Edwards, at [email protected] to get involved!